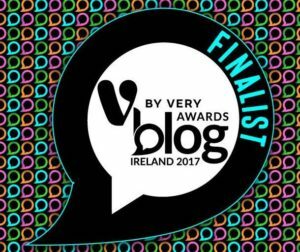 I get questions from a lot of people planning their Ireland trips so I’ve written this post to provide some answers and other information you might find useful. In making this decision our intention was for geocachers to focus on the recreational aspect of geocaching, rather than associate geocaching with political differences. This decision received widespread support at the time of its introduction, and is in no way meant as a sign of disrespect. Basically, the decision was based on geography, not politics. It might not make everyone happy but it seems unlikely to change any time soon. I think it’s important to mention this point first, as I’ve seen forum posts from disappointed cachers who fully expected to earn the UK souvenir with a find in Northern Ireland. In a nutshell, we have it all! If you travel throughout the whole island, you will be amazed by fabulous golden beaches, awe-inspiring lakes and great mountain trails affording stunning views. We also have no less than five souvenirs for you to earn if you visit each province and the capital city. Not too bad for an island about the size of Indiana. 66% of the world’s countries and territories drive on the wrong right side of the road, so Ireland is definitely in the minority of left-hand drivers. I have driven on the right-hand side many times in the US, Canada and mainland Europe and it’s a little disconcerting at first but you’ll soon get the hang of it. I believe hiring a car is definitely the best way to see everything our little island has to offer so try not to be put off by driving on the left. Note when renting, manual transmission is the norm so you will likely pay more for an automatic car. It is also worth taking into account that Collision Damage Waiver Insurance is a requirement for renting a car in the Republic of Ireland and it can be costly. 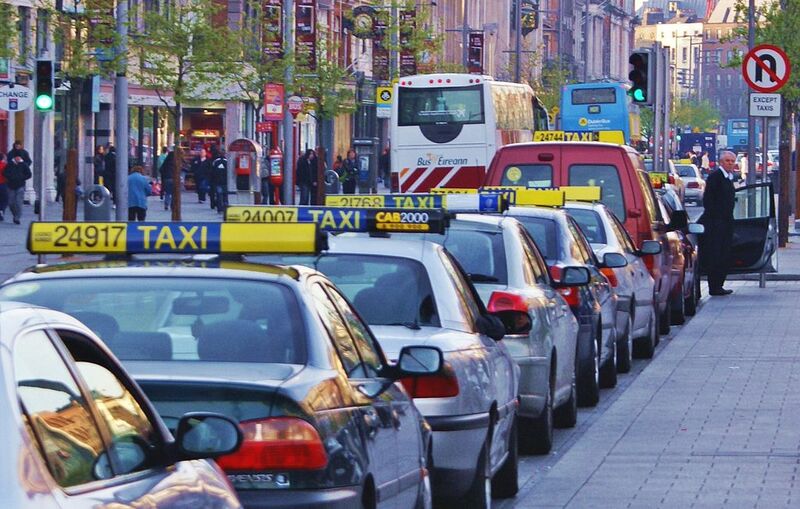 This website has a very informative, comprehensive post about renting a car in Ireland. Driving on the left is no big deal; driving down a bumpy, pot-holed road with just enough room for one car can be trickier. 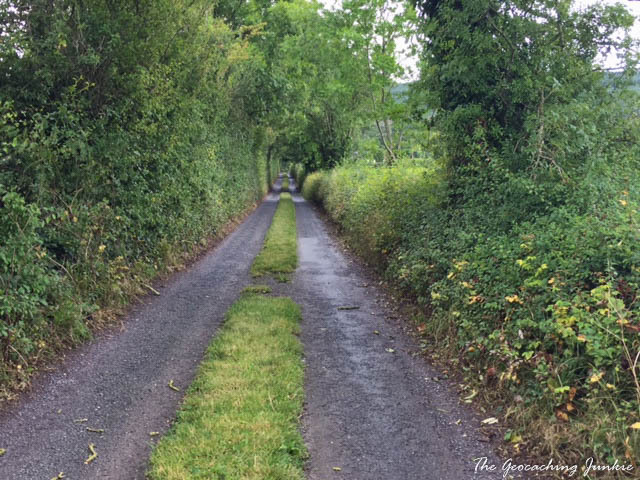 Obviously, cities and towns will generally not have these narrow boreen roads but, in my experience, many of the best caches involve driving down these narrow roads. If you’re not used to driving on narrow roads, I’d recommend the smallest rental car you can get. Bear in mind that some of these roads have a speed limit of 80 km per hour – just take your time and try to get there in one piece. Think of it as part of the adventure! There are twelve toll locations in the Republic of Ireland (and none in Northern Ireland). Make sure you have Euros to pay the tolls, and ideally, have the exact coins ready for each one so you don’t have to queue up for the cashier. There is a useful map of all toll locations here. 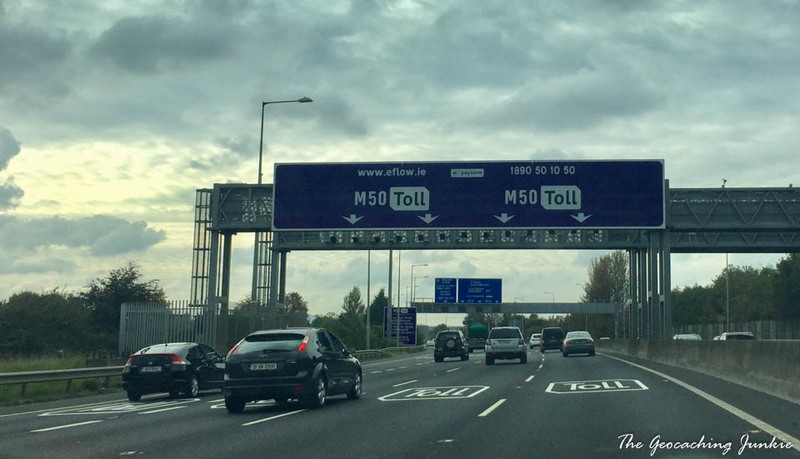 The orbital M50 in Dublin, the country’s busiest motorway, has a barrier free toll, which means that there is no slowing down or stopping at a toll gate. You do, however, need to pay the toll online here by 8pm the next day. If you’ve rented a car, you can check with the company how to pay the M50 toll or if they will cover it. Dublin Port Tunnel was built to remove heavy goods vehicles from the city centre, with a view to easing traffic congestion. It’s free for HGVs and coaches to use the tunnel but cars have to pay €3 at off-peak times and €10 at rush hour. Rates for all toll roads are listed here. There are no passport controls when passing between Northern Ireland and Republic of Ireland. 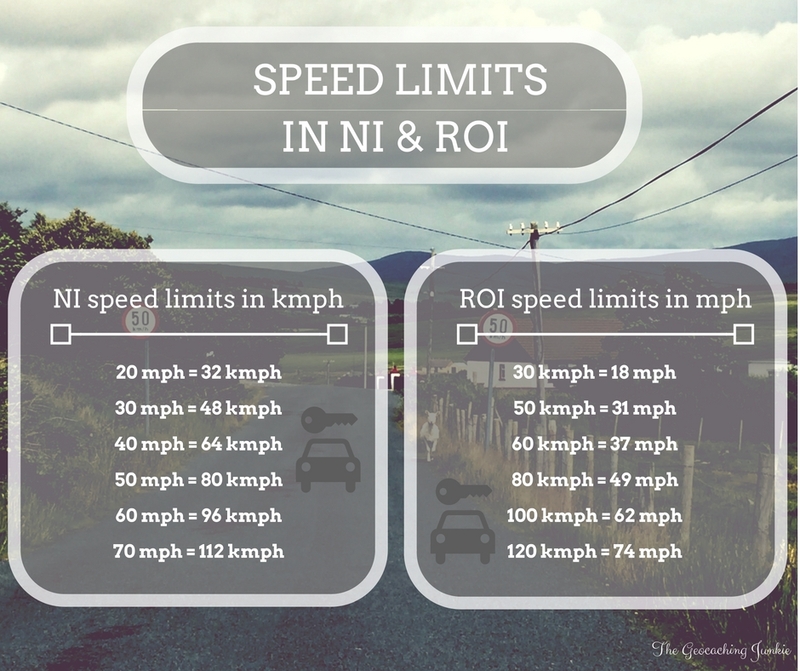 In fact, the border is barely discernible, but there is an important difference to remember as you drive across: speed limits in Northern Ireland are in miles per hour, whereas the Republic of Ireland uses kilometres per hour. If you need a cab and you’re not near a taxi rank, you can use the UBER or MyTaxi apps to book one. It’s the ‘done thing’ to go to the first car at the rank, even if it means walking 50 metres more to get to the front of the queue. 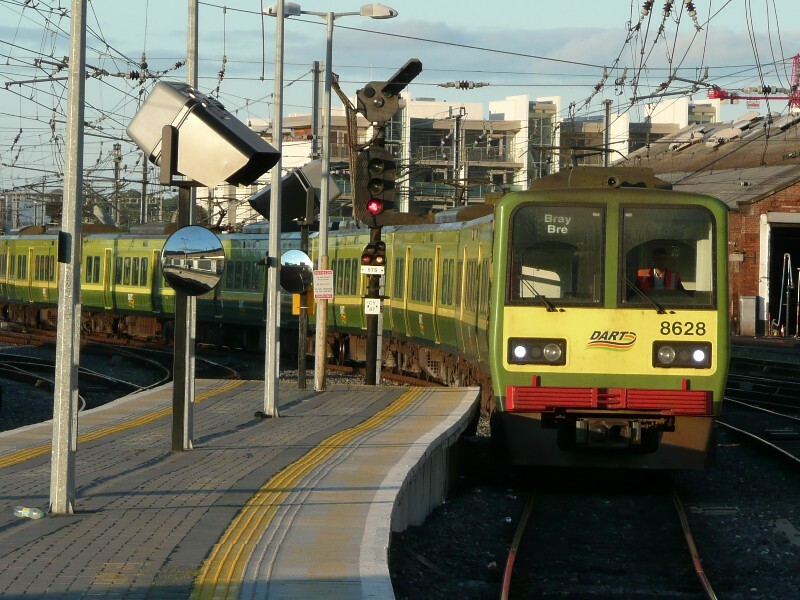 The cost of train tickets in ROI can be outrageous, with flights from Dublin to Shannon sometimes less expensive. You can, however, get lucky and bag a special offer if you book in advance and online. If you want to get to Belfast from anywhere in ROI by train, you must go through Dublin. For trains (and buses) within NI, book with Translink online for the best rates. 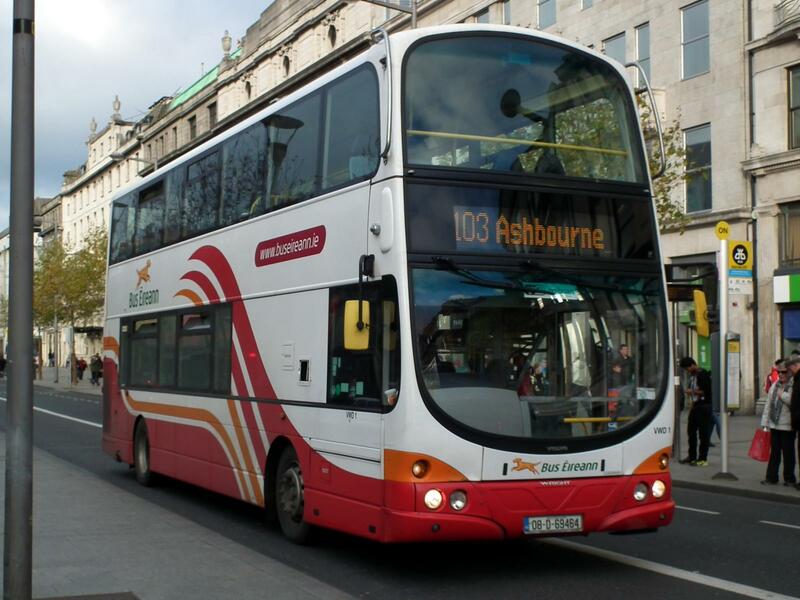 A much cheaper and more flexible option is the bus – Bus Eireann web fares are cheaper, so plan ahead when possible. If you want to go direct from Dublin to Belfast, a great option is the Aircoach, which stops at Dublin City Centre, Dublin Airport and Belfast City Centre. You can also get the Aircoach from Dublin Airport to various suburbs of Dublin (including Bray, home to GC43). Online prices are cheaper, but you have to book by 5pm the day before you wish to travel. This is what you really want to know about! As mentioned above, you can take the Aircoach directly from Dublin Airport to Bray, which is your best option if you’re flying in and out for the day. If you’re staying in the city centre or near the coast between the centre and Bray, the best option is the DART (Dublin Area Rapid Transit). The cost of a return journey from Dublin Connolly to Bray is €6.85 (single ticket is €3.80). If you are in the Dublin area for at least one day, it will be worthwhile purchasing a Visitor Leap Card, which you can buy from three outlets in Dublin Airport or three outlets in Dublin City Centre. The Visitor Leap Card is significantly cheaper than standard prices, at just €10 for 24 hours unlimited usage. From campsites to luxury hotels (including the recently named best hotel in the world – Ballyfin Demesne in County Laois), there is a wide variety of accommodation to fit your needs and wants. If you decide to stay outside of the city and you haven’t rented a car, make sure to check public transport links in advance – some towns and villages are very poorly serviced. 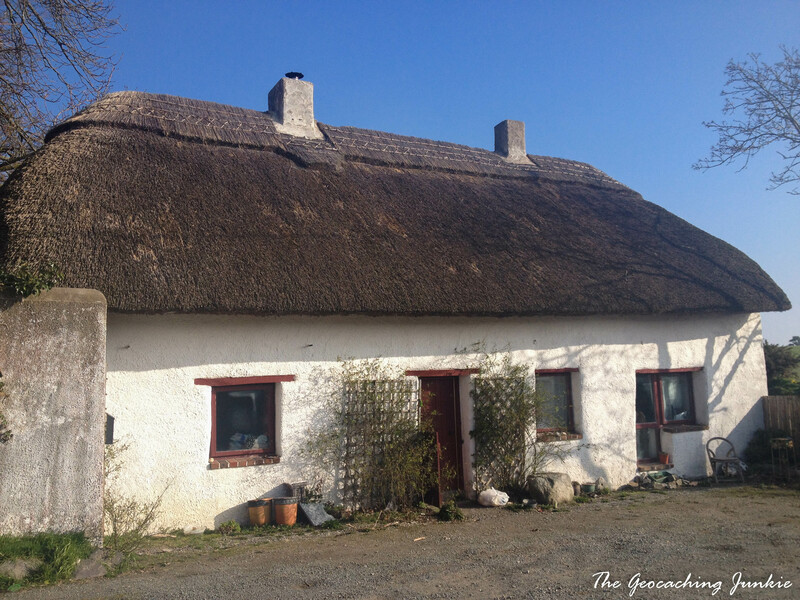 Air BnB offers a diverse selection of accommodation options in Ireland too, ranging from a traditional thatched cottage to an old-style caravan, to a luxury townhouse in the heart of Dublin city centre. If you want to stay near Europe’s First, check out this travel post I wrote for GotIreland about making Bray your base for a trip to Ireland. Staying in the heart of Temple Bar in Dublin City will likely come with a hefty price tag, especially in the summer. If you have hired a car, it will be easier (and cheaper) for parking to stay outside the city and accommodation will likely be less expensive too. Outside of the ten cities on the island, you are likely to find better value but visiting at offpeak times, such as late autumn/winter and even midweek can offer more affordable prices. Dublin is also by far the most expensive city to stay in. A little reminder that we use Euro in the Republic of Ireland and Pounds Sterling in Northern Ireland. Some businesses near the border will accept the other currency but you may not get the best rates, so it’s worth having some cash in both currencies for all eventualities. Depending on what network your phone will connect to and your proximity to phone masts, coverage may not be great in many areas. Pocket queries are the best way to prepare before your trip starts, either on your GPSr or smartphone. At the very least, do a search of the area you will be visiting for the day before you start off and download the results to offline. If you want to buy an Irish sim card, there are vending machines available in both terminals at Dublin Airport. It won’t help with coverage in remote areas, but it may help if your roaming charges are extortionate. Lots of cafes will offer free wifi; Starbucks definitely does and they seem to be popping up all over the place. There is a list of 294 restaurants with wifi connectivity here. There may not be a huge number of geocachers in Ireland, but our numbers are growing. If you have an event, we will come especially if it’s at the weekend or in the evenings. Check my calendar for events while you’re visiting too, as we do like to host events! If you’re travelling to a particular area and need specific advice, don’t be afraid to join local Facebook groups and ask! 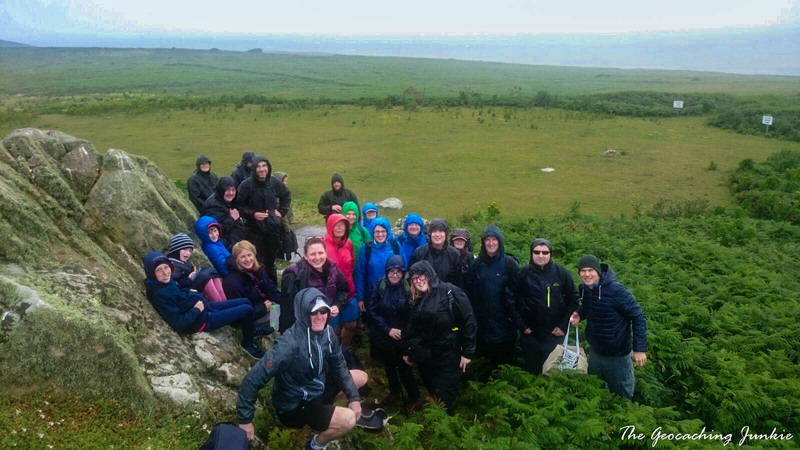 Geocaching Ireland Discussion Group and The Emerald Isle Cachers are two active groups with helpful members. Of course, you can always email me (sarah@thegeocachingjunkie.com) and I will help as much as I can, or direct you to someone who can! 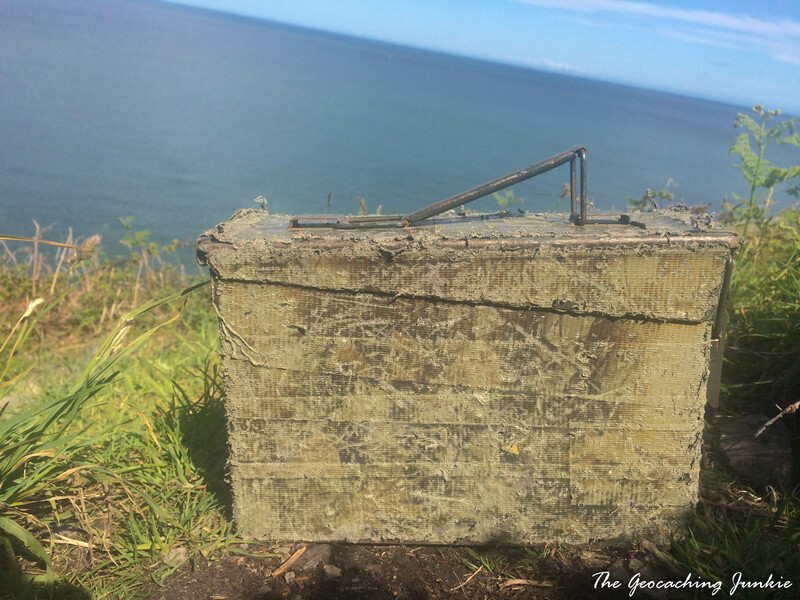 More often than not, the ‘special cache’ (as it’s widely been dubbed by visitors) is the one reason you’re in Ireland. We get that. We know how unique it is and we know it’s probably why you’re here. It’s become something of a pilgrimage for geocachers to walk the path along to GC43, with geo-couples even getting engaged at GZ! 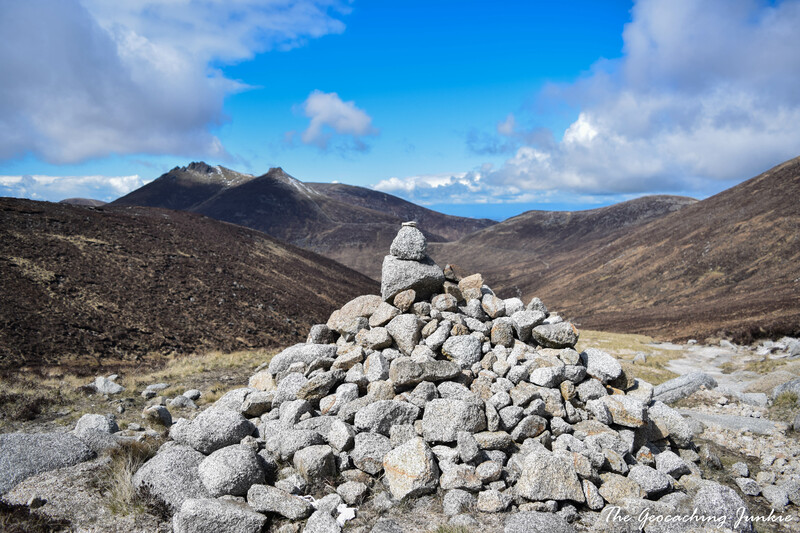 The Irish caching community is very proud of GC43 and very grateful to Donnacha for watching over it. 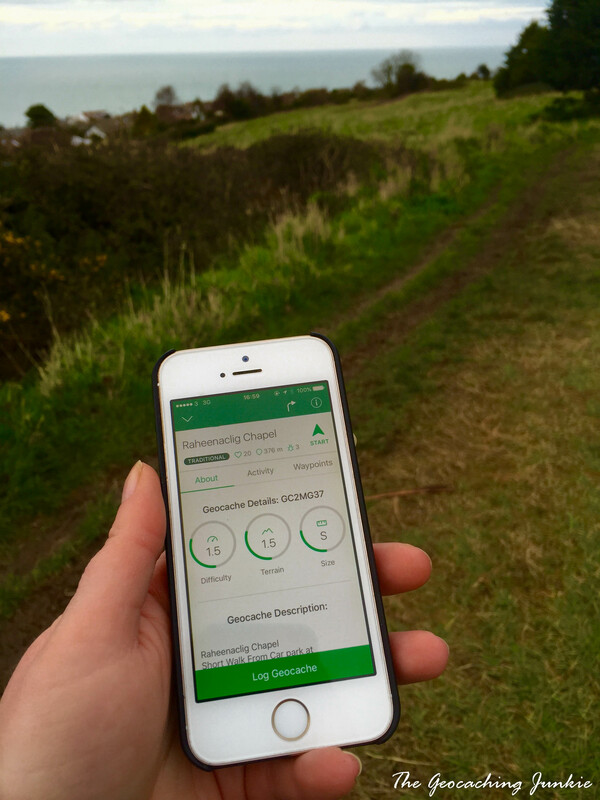 Are you planning a geocaching trip to Ireland? Let me know in the comments! 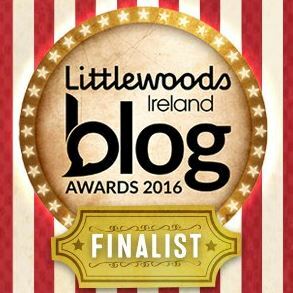 Great Blog Sarah – loads of info. Well done. I actually visited Dublin, Bray (GC43, too of course) and Howth this June. Mainly we were visiting a friend studying in Dublin, but I did some geocaching, too. Those tips are very useful, some we actually covered. Leap Visitor 3 days (72 hrs) for 20€, WiFi all around Dublin City (even in the buses! ), great trips at both the Cliff Walks. Great article!! 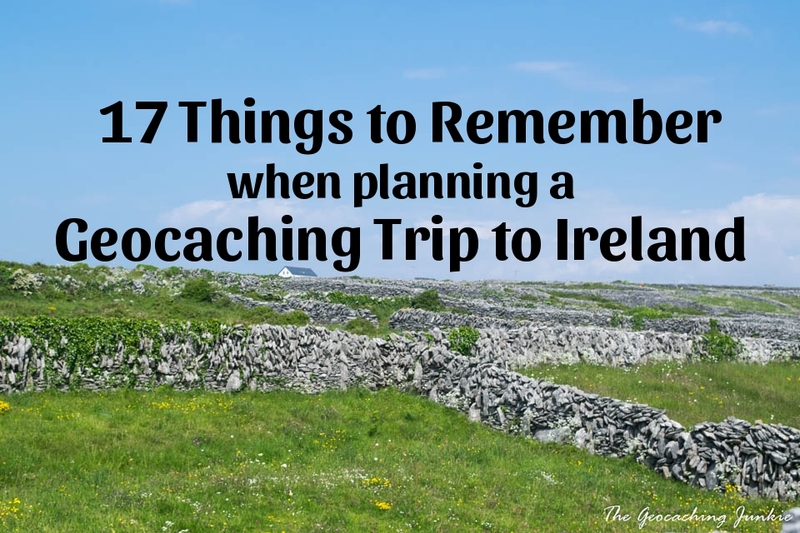 I’m thinking about an Ireland trip for a while already (since before my Geocaching times) and might just work on it a little more focused for 2017… What would be a good time / season to visit? Spring? Summer? Autumn? Good question! It’s cheaper in spring and autumn and you can be lucky and not have too much rain at those times. 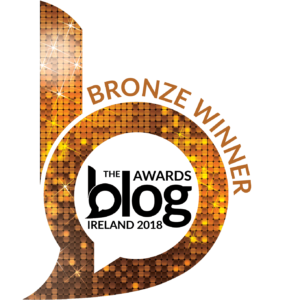 Our Trip to Dublin (and of course) GC43 three and a half year ago was the reason I know you and your blog.